Do you think your house may be haunted? Or do you KNOW it is? If you find yourself living with the paranormal you’ll probably want to learn a little more... I Think My House is Haunted! is a guidebook for those who think they may be sharing their home with an unseen house guest. Living with a ghost can be fascinating, frustrating, confusing, or even downright scary. The more you learn about ghosts and the paranormal, the better you’ll be able to understand your own situation and how to deal with it. Maybe you’ve thought about calling in a ghost hunting team, or even investigating on your own. (Is that a good idea?) Or maybe you already have and you want to learn a little more. Possibly you’re just wondering if all those odd happenings are just in your head... Do these things happen to other people? Ghosts aren’t really real, are they? You'll also meet four families who have lived with some very active spirits within their homes. 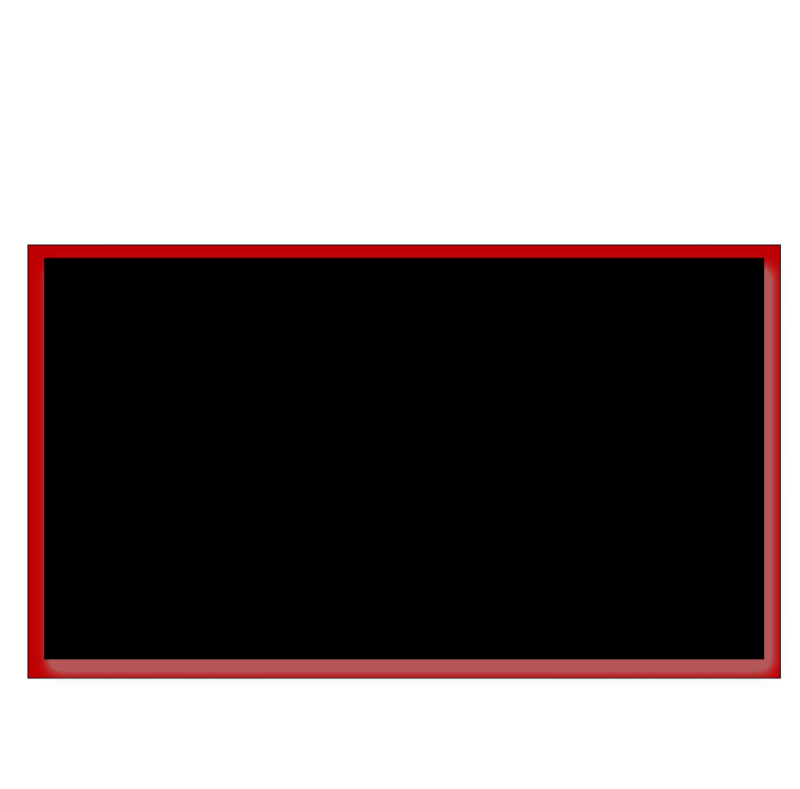 As you learn about what these families have experienced and how they've dealt with their hauntings, you may better understand your own situation. In this day of electronics, hauntings aren't just knocks, creaks, and footsteps anymore - the way spirits can interact with the world – and you – may amaze you. I Think My House Is Haunted! is an essential guidebook for anyone who thinks they may be sharing their home with the paranormal. In January of 2011 Joanne Emmons was the lead investigator on a case involving a family dealing with a negative haunting. Thankfully by working with the client she was able to help get the activity substantially under control, though the haunting continued. 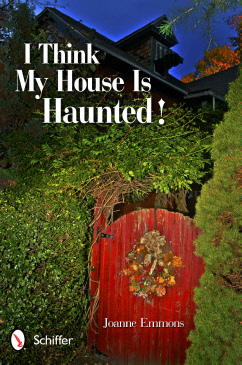 The client's true story is told in Joanne’s book, I Think My House is Haunted!. Now it’s featured on a new TV on a new series called When Ghosts Attack on Destination America.